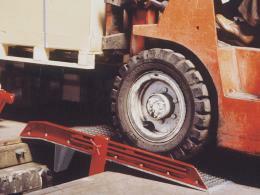 Dock levellers are commonly used in warehouses and other settings where loading docks are prevalent. The Workplace Depot carries loading dock plates, ground level container access ramps, hinged bridge dock plates, and loading dock boards. 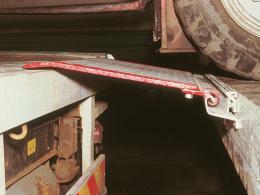 These products create a safe and easy bridge to effortlessly load and unload materials from trucks, containers, and generally across any gap that can cause a safety issue in a loading area. Dock levellers are the perfect solution for loading docks, places that need ramps, to bridge gaps for strollers, wheelchairs and scooters, and to provide temporary and permanent gap solutions in residential, public, commercial, and industrial spaces. 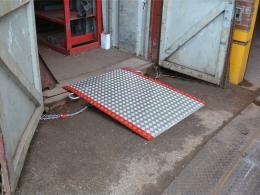 Essentially, dock levellers are commonly used in commercial and industrial setting, but can be used anywhere a gap needs to be bridged or a ramp is needed for convenience and safety. 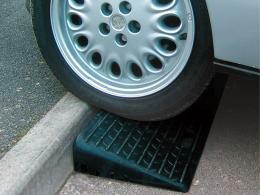 The majority of our customers that purchase dock levellers are warehouse owners and managers. They understand the ongoing need to ensure the safety of their workers as well as anyone making deliveries to their facilities. Dock levellers not only reduce the chances of injury when loading and unloading materials, but they also make it much easier to do so. Bridging the gap between a truck deck and a warehouse loading dock makes it that much easier to roll manual lifts and forklifts across to load and unload cargo. 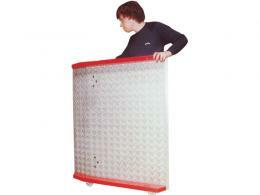 All dock levellers and related products come with a 1 year parts and labour warranty and free next day delivery. 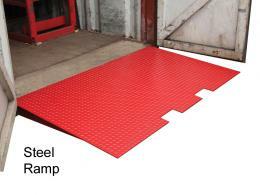 The Workplace Depot will also match any competitor’s price for these products with a price match guarantee. This ensures that you’re not only getting the best service, but also the best price. Not happy with your purchase? The Workplace Depot has an easy exchange and return policy.